Is it the end of the suited estate agent that takes care of every part of your house sale? As the battle of the bricks vs. clicks continues, Wigwam begs to differ, launching both an online-only service and traditional service from 26th February. 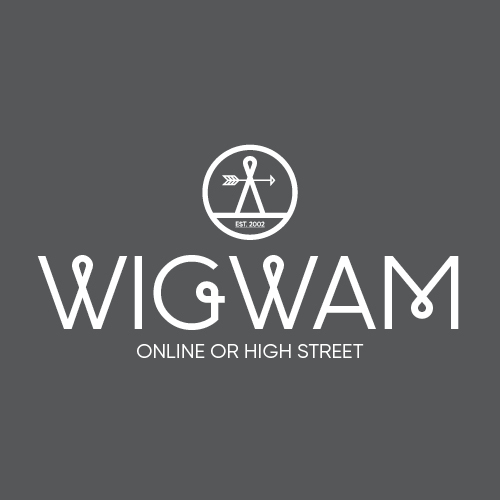 Family-run business, Wigwam, is set to relaunch their business with a new online service this month. Placing customers at the heart of their business, their aim is to provide their local community and customers further afield with a choice of how they wish to sell their property. Steve Lilley, Managing Director, Wigwam, states that: “In the ever-changing world of estate agency we understand that we need to adapt our business model to fulfil our customers’ needs. Our family-run business has gone from strength to strength, and we’re confident that our new online offering will build on the success we already have in the towns we operate in. *This fee represents our basic online marketing package.